This product does exactly what it says it will do! 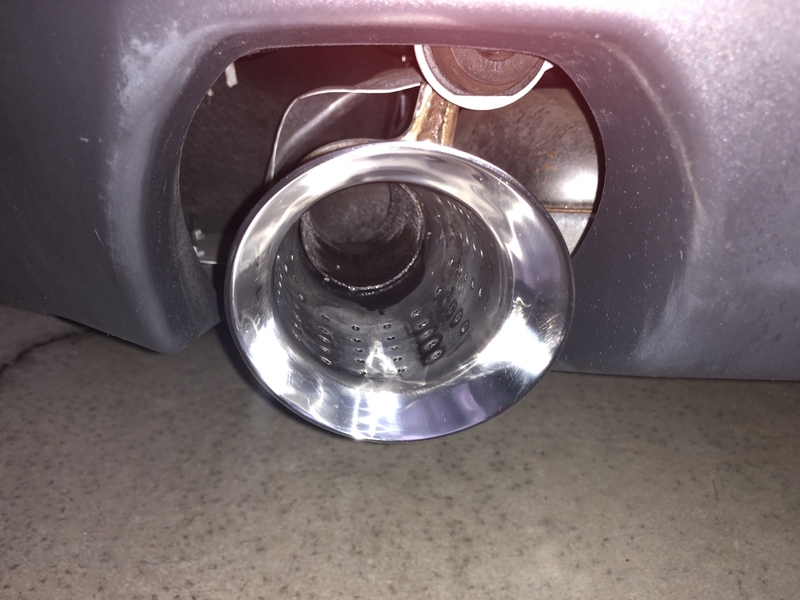 Amazing gob on my and my wife’s stainless exhaust pipes!!! 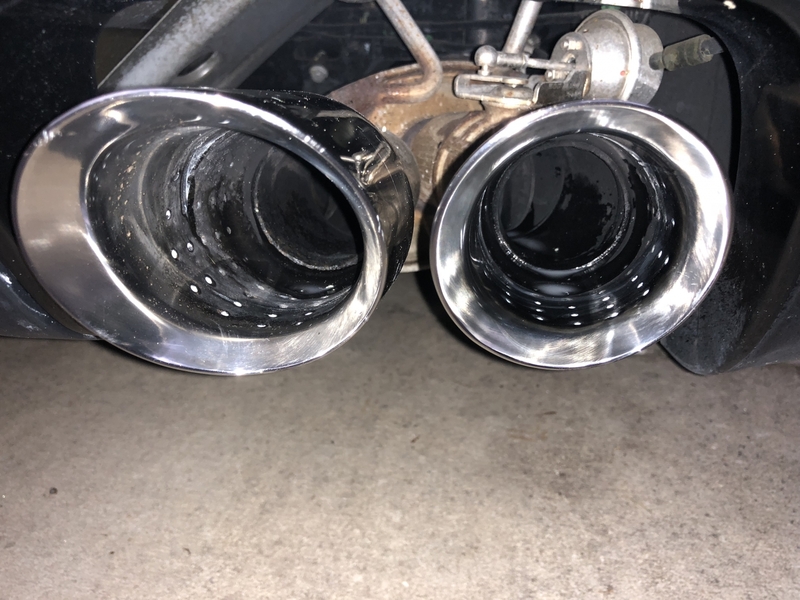 My exhausts were just black from driving my cars!!! Flitz Paste Metal (car) polish is a smooth easy to apply metal restorer. I applied a small amount to a round buffing pad attached to my Dewalt cordless drill. Using a mild amount of pressure I applied the paste to a small section of my vehicle and immediately wiped the paste off with a soft cloth. The results were immediate. A showroom like finish next to a very dull weathered looking car paint that I had been use to looking at. I have 11 different car polishes to compare the results against the Flitz car polish. There is no comparison. I placed an order for two more cans. One is a gift for my brother and the other is a spare can for me. ProsEasy to apply. Results immediate. Removes dirt and mild oxidation. Smooths out the paint surface. Shine remains for several weeks. Car washing does not remove the shine. ConsIf paste is not removed immediately after application it is difficult to remove at all. Have used many different brands of metal polish, and Flitz, in my opinion, is the best. It keeps my Weld rims looking sharp, chrome spotless, and does a fine job of removing the haze from the headlights on my truck. Flitz is the best product for any surface problem on fiberglass, stainless, or anything. Have been using this product for 22 plus years in those little tubes on sailboats and RV, and farm.. The price was great, but the shipping fees were outragiouslly high, almost two thirds the cost of the product. Delivery was as advertised, but I would buy elsewhere and save $20.00 bucks, plus tax. Consshipping costs. The product has none. Have used before,really works good with little effort. BOUGHT FLITZ AT A HOBBY SHOW THINKING THAT IT WAS JUST ANOTHER WAY FOR SOMEBODY TO GET RICH OFF OF ME, BUT I WAS STUNNED AT ITS PERFORMANCE.THIS PRODUCT TRULY WORKS AS STATED.